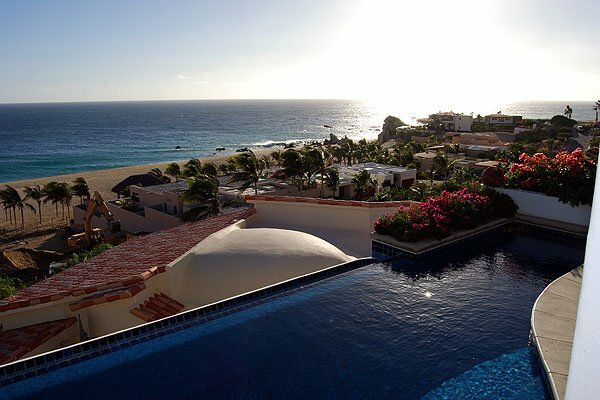 This beautiful 4000 sq. 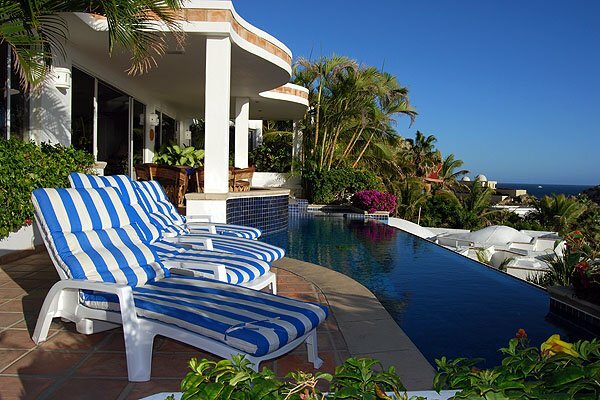 ft., 4 bedroom 4 � bath Villa with pool, spa and swim up pool bar is located overlooking the Pacific Ocean in the Pedregal in Cabo San Lucas. 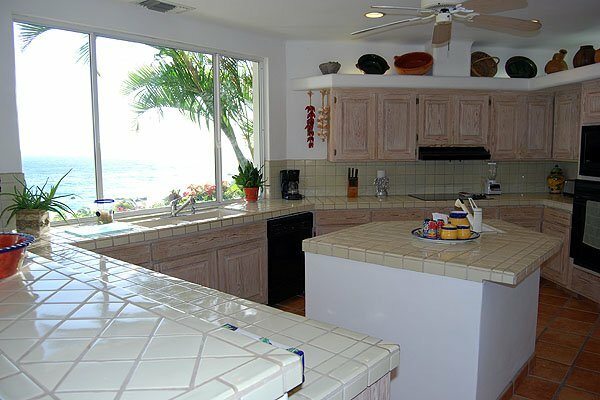 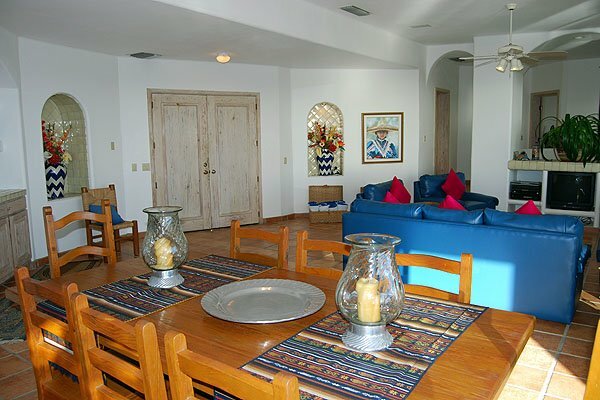 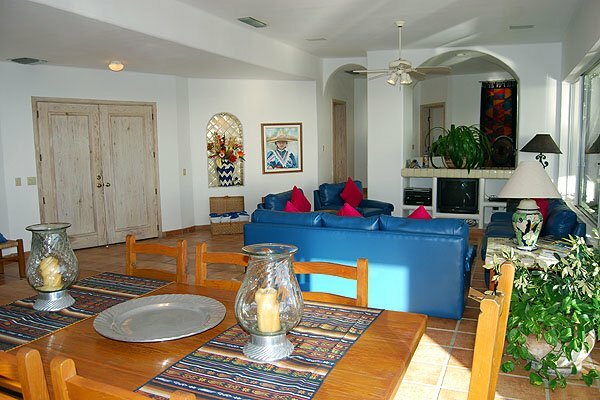 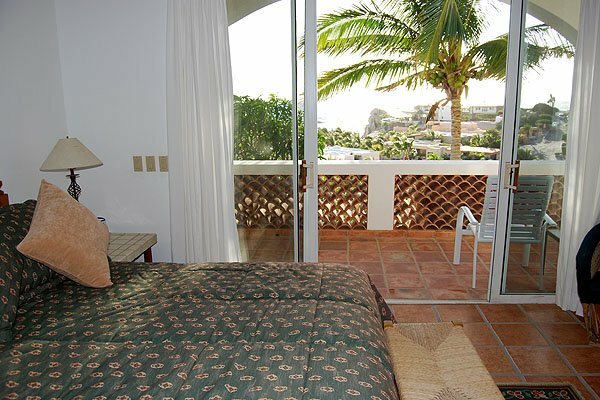 There is plenty of deck space with sun or shade for most of the day and all rooms have outrageous ocean views. 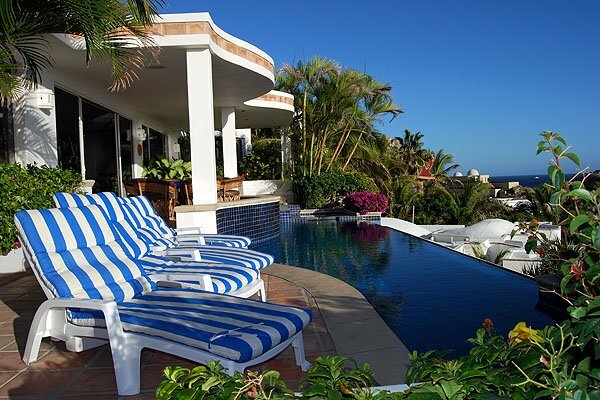 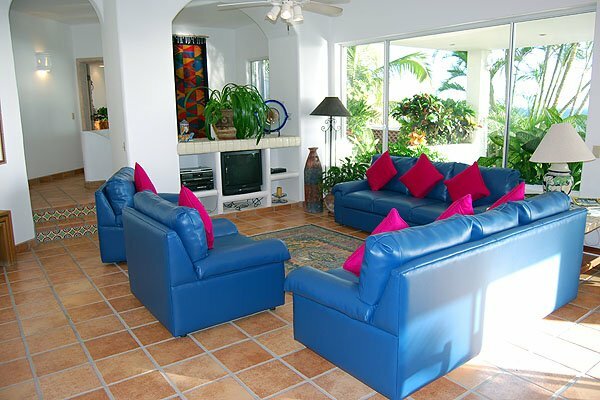 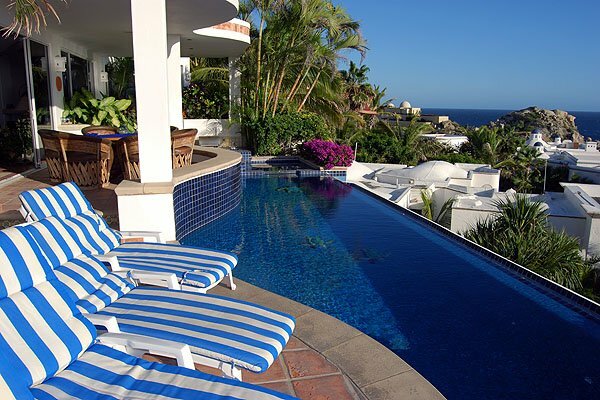 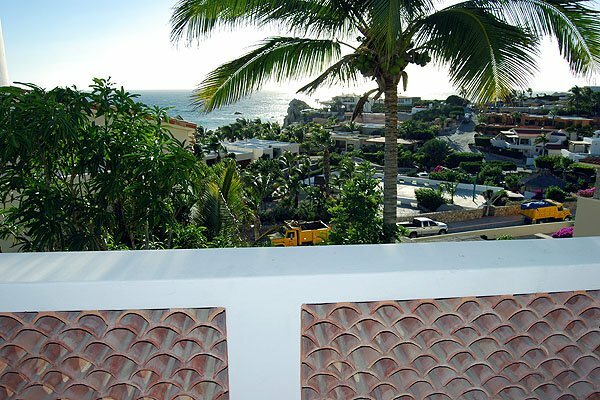 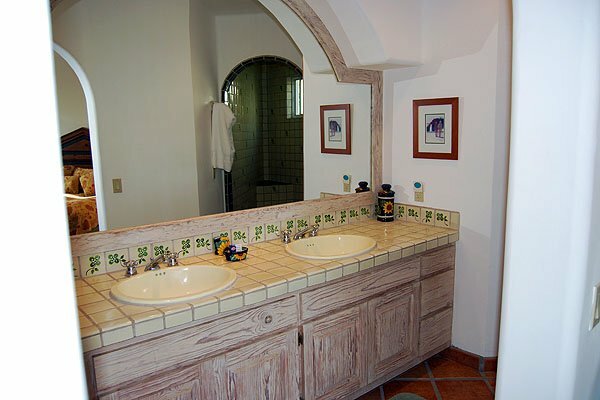 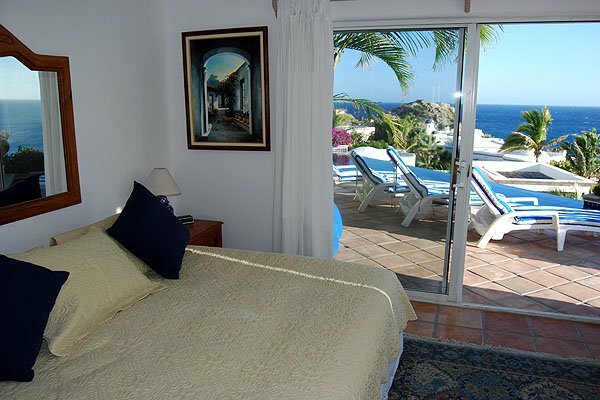 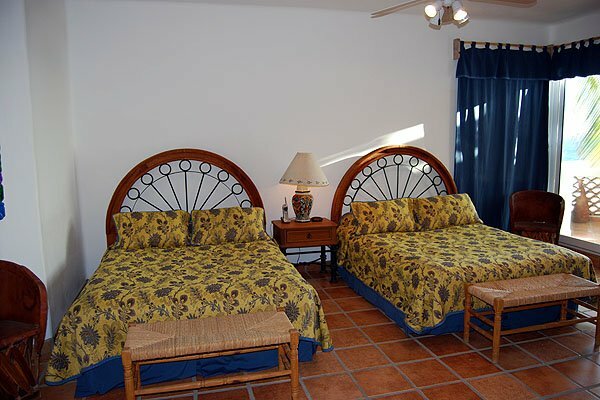 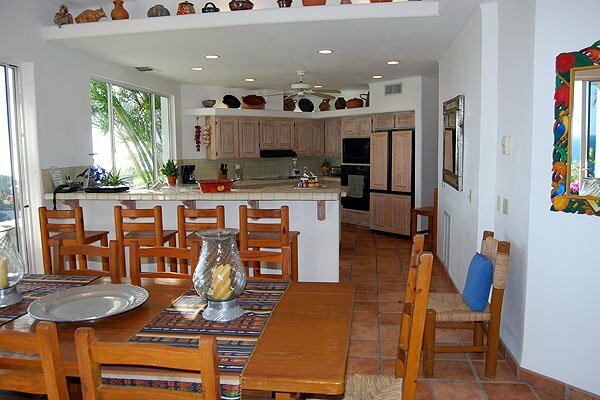 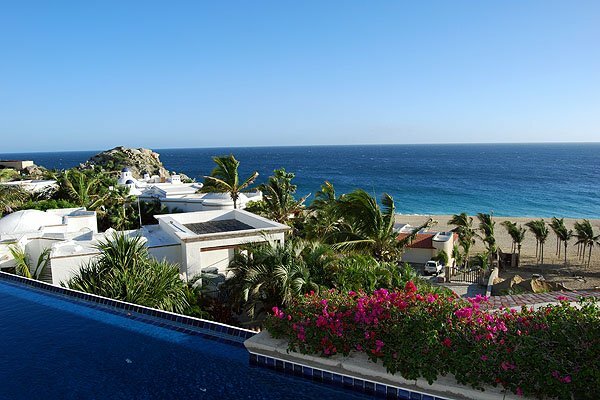 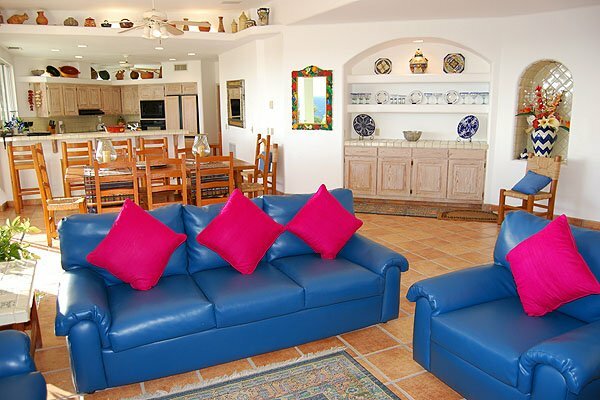 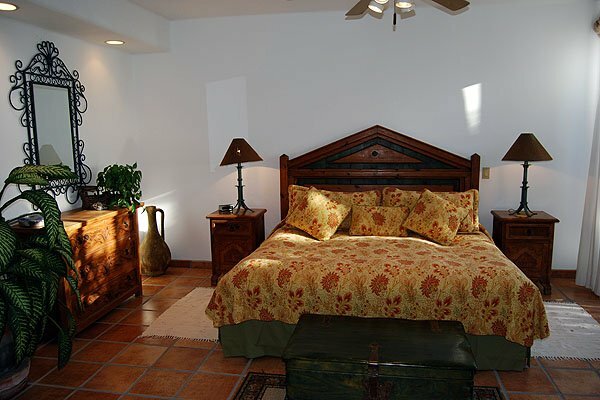 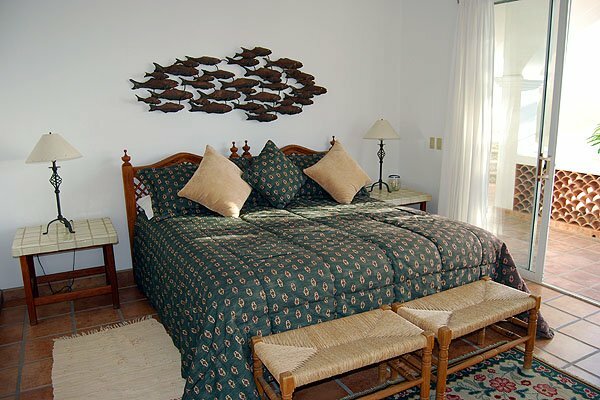 Casa Fiesta is just a short walk to the private Pacific Ocean Pedregal beach where many Victoria Secret Models have been filmed and several famous celebritys have stayed.